Shockingly delicious premium E-Liquid with a scary twist! Available in 6 Flavours. 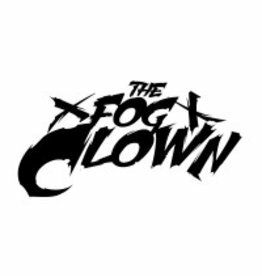 Authorised Distributor of The Fog Clown E-liquid. Sign up to view trade pricing.